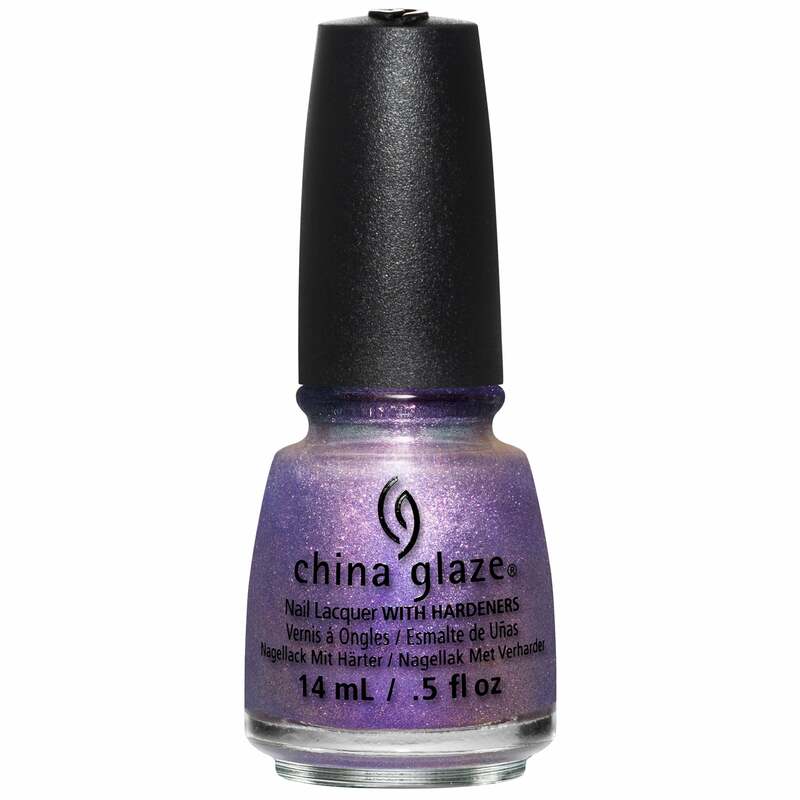 Shade: A purple glitter swimming in a sea of lilac polish. Showing 2 of our total 3 reviews, with an average rating of 5 stars. Read all 3 reviews for China Glaze Rebel Nail Polish Collection 2016 - Dont Mesh With Me 14ml (83621). Gives a sparkling finish over any plain colour, fabulous differentses .